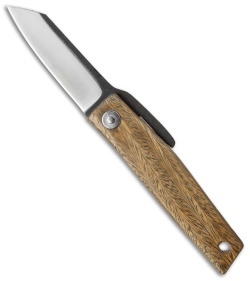 The OFF FK Series from Hiroaki Ohta offers exceptional materials and craftsmanship, while not breaking the bank. 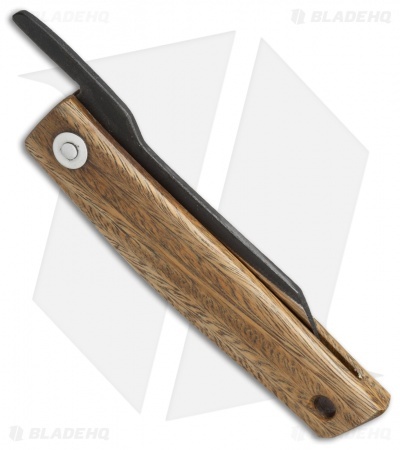 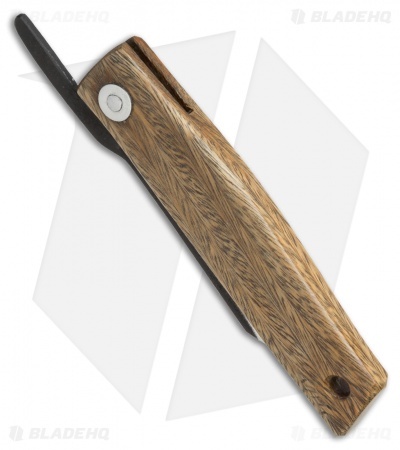 It has a single-piece handle and D2 tool steel blade with a razor sharp edge. This OFF FK 5 knife features a Palo Santo wood handle and a two-tone finished blade with satin grinds. 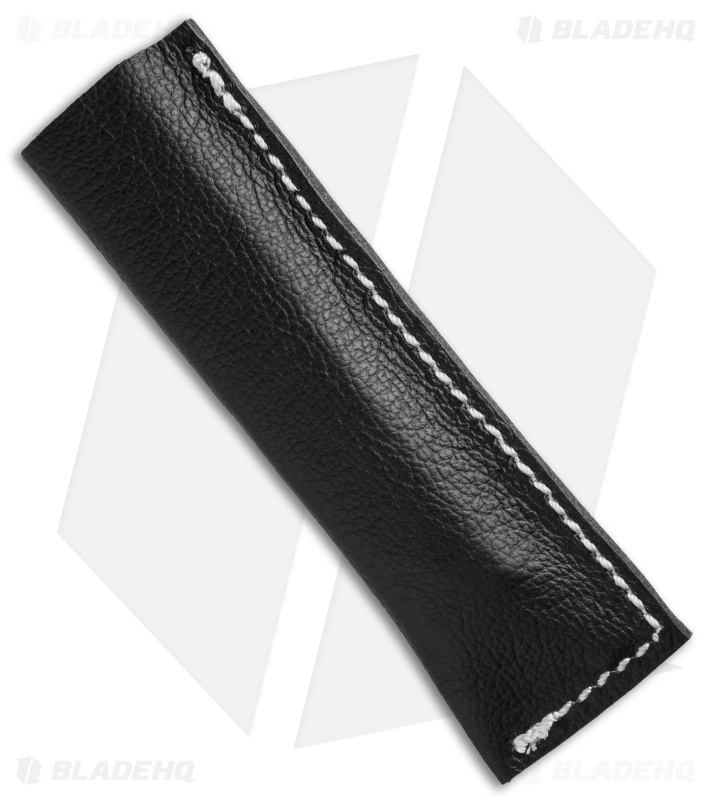 Includes a leather pouch. 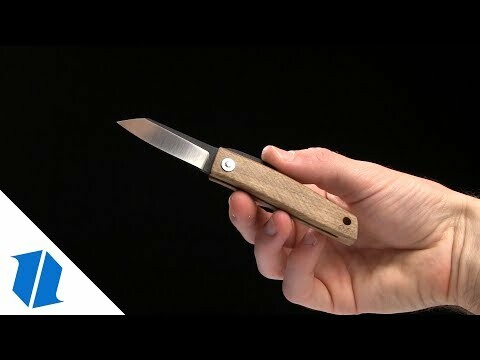 The Ohta OFF folding knife is the perfect foray into the world of custom EDC knives.